This was an exciting week for Blender artists because of the release of Tears of Steel, which clearly shows to the work that Blender can be used to create high quality material for entertainment. Besides Tears of Steel we are almost at another release of Blender because version 2.64 is already at Release Candidate 2! And among the numerous new features of Blender 2.64 there are two of those features that will catch your attention. The first one is that Cycles now supports Spot lamps! Yes! 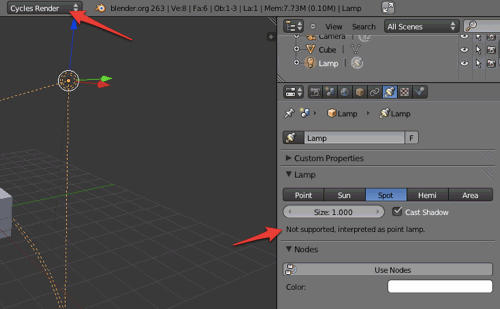 With Blender 2.63 every time you tried to use a spot with Cycles, it was rendered like a point lamp. And the second feature, also related to Cycles, is a new node called Falloff. Now we can adjust the falloff for light sources with this node.  If you still don`t have your Blender 2.64 RC2, just visit this link to download it. Thank you Alan, I didn’t noticed that !